What You Need to Know About the Color Cosmetics Trends in 2018 with Insights that You Can Use Right Now. Why not end 2018 with a strong push into 2019?...The findings from our cosmetics study can help! 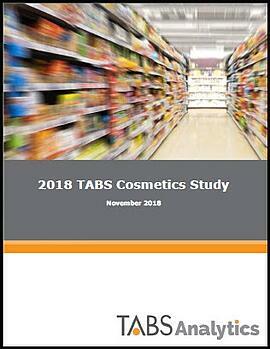 In this white paper, we will be sharing our analysis of our most up-to-date Color Cosmetics category data available. Which demographics are driving growth when it comes to buying color cosmetics? How important are heavy buyers to the category (and who are they) and what is their current purchase behavior? Is social media as important as everyone says it is in cosmetics? How competitive are online and specialty channels and chains (e.g. Ulta, Sephora)? What is the outlook for 2019, and how can you best prepare for it as a manufacturer or retailer?